Are there benefits to running? The cold temperature in the winter months makes you feel like you're trapped indoors. 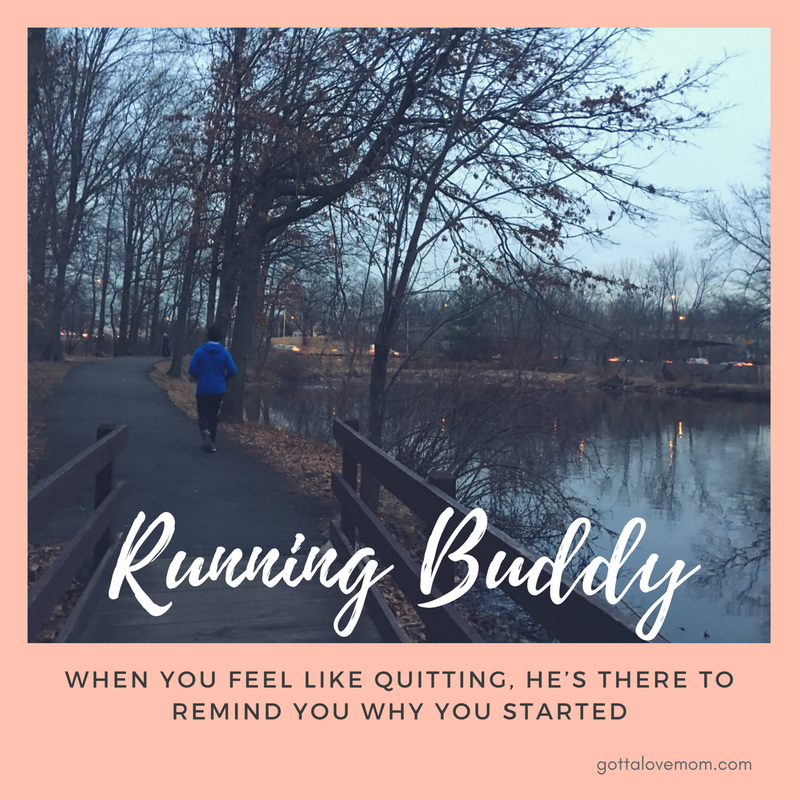 I enjoy running outdoors but I need a challenge to be motivated to run more than a mile. Last week, my inbox reminded me of an upcoming event from the New York Road Runners (NYRR) - the SHAPE Women's Half Marathon in Central Park on April 15, 2018 - that's about 11 weeks from now. So how does one train for her first half marathon? REGISTER . Signing-up for a race is the first step. It encourages you to plan and get your mindset on completing a race. People say that if you can run 3 miles, you can most likely train for 13.1 miles, but you have to start training regularly. I only have 11 weeks so my plan is to run every other day and work my way up to 13.1 miles. On Day 1, I pushed myself to run 3 miles and on the 3rd day, I ran 4 miles. I plan to increase the mileage every other day and do strength and stretch exercises in between. FIND SOMEONE TO TRAIN WITH YOU. Training with someone makes you accountable. A friend can push you to run that extra mile, give you high-fives at the end of the last mile, or encourage you to slow jog if you feel like quitting. HYDRATE. NOURISH. SLEEP - These 3 things are important. Make sure you're drinking at least 8-10 glasses of water daily, add some electrolytes if needed, eat real healthy food and get at least 7-8 hours of sleep, longer if needed. 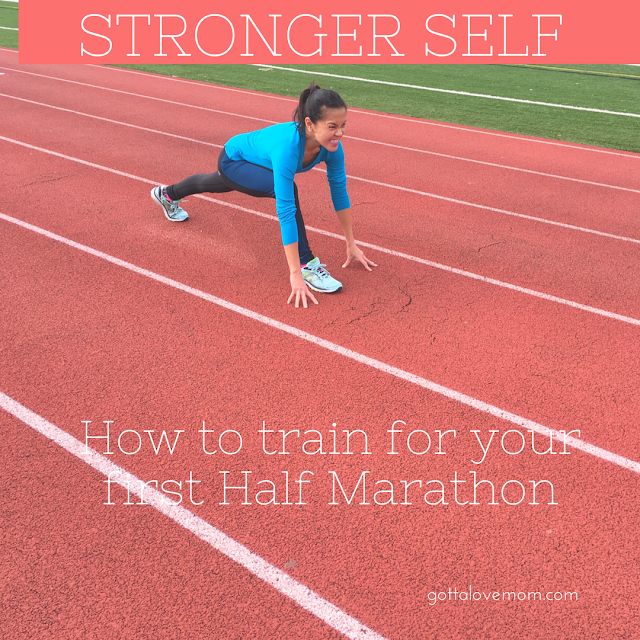 If you plan to run the half marathon, listen to your body. Only you can tell if your body can handle the long run. Pace yourself, and enjoy the process. Writing or sharing my training keeps me motivated. I usually posts an instagram story at the end of the last mile. It reminds me of my progress, the pain and the joys of running - especially in the winter days. You can record your running journey in your private journal, or share it with your friends -- it all depends on what you prefer. Every mile you complete should be celebrated. Give yourself a pat, a high-five, or do the dance. If you want to train with us, send us an email. We can cheer and train together. The more, the merrier!